El Perro Tapas & Pizza brings the taste of Spain to Penguin! A Latin infused menu, complimented by Spanish wines & authentic Sangria for your lunch or dinner! Without doubt the best restaurant in Penguin has committed to be a SILVER SPONSOR for the Penguin Football Club in 2019. El Perro tapas & bar. 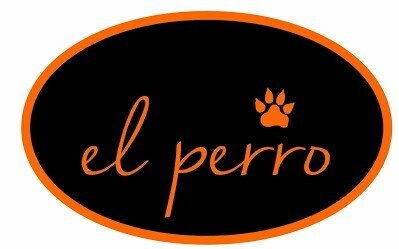 El Perro brings the taste of Spanish and Latin food to the North West coast of Tasmania. With our modern menu, complimented by their Spanish wines, beers & authentic Sangria, your lunch & dinner experiences will give you that Mediterranean escape! Also specialists in the best take away pizza in town and now hosting Sunday sessions with live music!